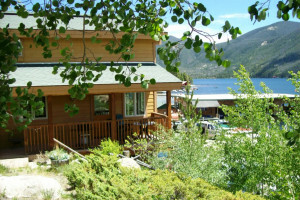 Beautiful vacation homes that offer you the best of the Colorado Rockies. Choose a riverfront home or one with spectacular views. The choice is yours! A wide array of vacation rentals where you can browse to find your perfect spot. Mountain cabins, luxury condos, elegant homes. A true Rockies getaway.